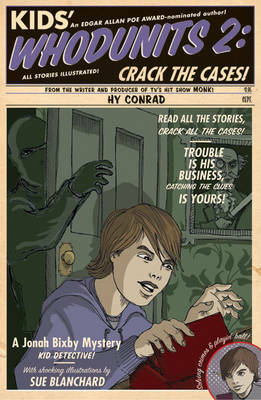 Twelve-year-old sleuth Jonah Bixby returns with more cool cases to crack! Jonah, who showed off his crime and conundrum-solving skills in "Kids' Whodunits: Catch the Clues! ", now has 20 perplexing new mini-mysteries to unravel. Children will love testing their wits against Jonah's and seeing who's first to decipher codes, figure out clues and find the culprit!